Sorry I am running a bit behind today. using one of Pantones color of the year. 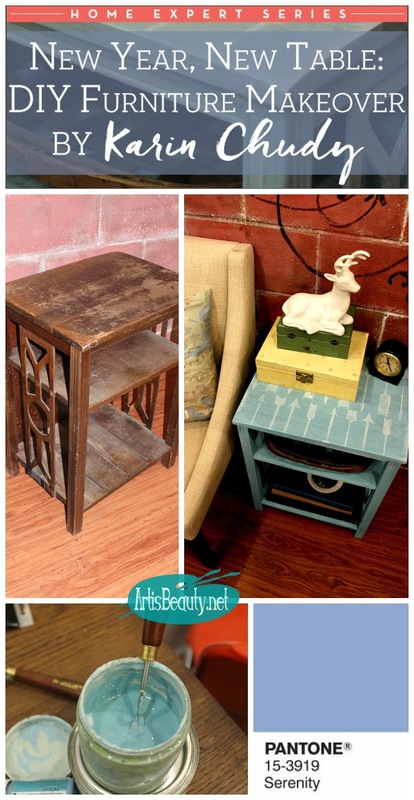 to see how I transformed this LESS than gorgeous piece!